This property consists of a 4.79 acre commercial lot and is located in close proximity to Wynridge Estates and Golf Club. 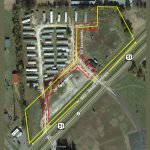 The owner would be willing to subdivide. 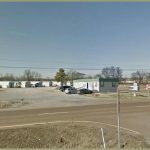 There is a 1,344 sf Homestead 1998 mobile office space that is leased and 32,000 sf of irregular shaped asphalt paving. Gas, water, sewer and electric public utilities are all available. 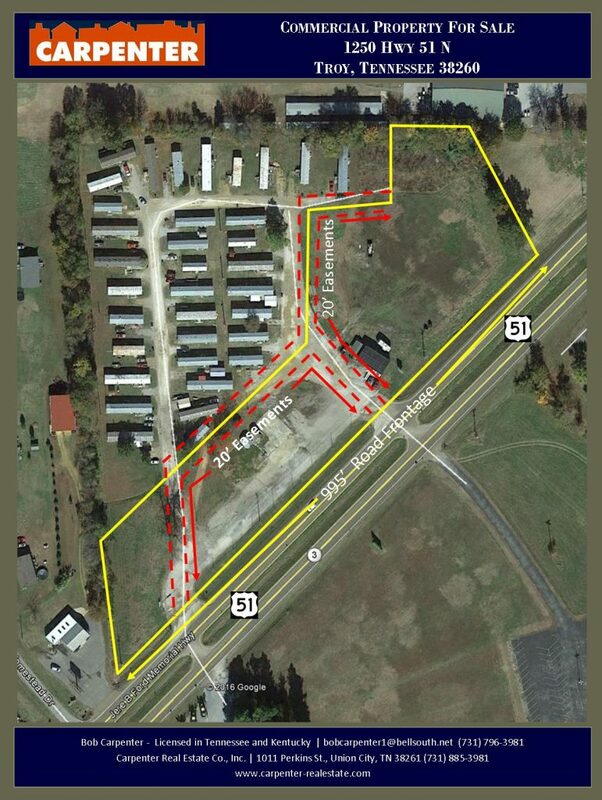 Please see the attached aerial that shows the road frontage and easements.